If a running application displays a watermark "Powered by MiddleVR", there are several things to watch out. 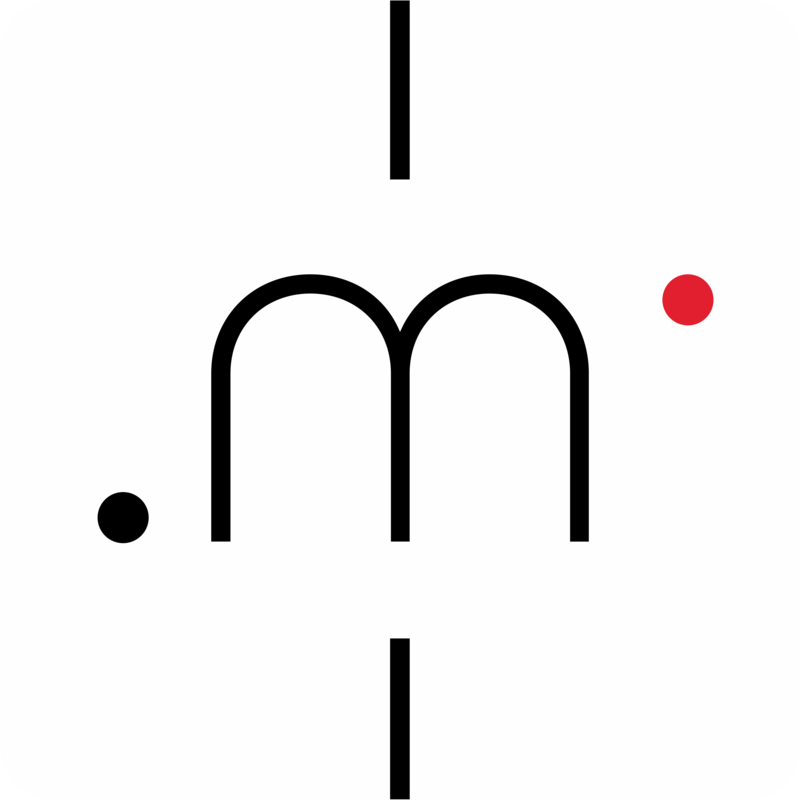 Any application exported from a computer with the following MiddleVR editions (MiddleVR Free edition, MiddleVR Trial edition or temporary license (HMD / Pro / Academic) will display a watermark even if the computer running the application has a valid license. - Open Unity and re-export your application. Then send the resulting MiddleVR_UnityEditor_Log.txt. - With MiddleVR HMD edition you can export an application that will run on computers without a valid license. You should not have the watermark as long as the HMD license is a permanent one AND your configuration file does not exceed the capabilities of the HMD edition. See the products comparison chart. - With MiddleVR Academic edition you can export an application that will run on computers without a valid license as long as the configuration does not use cluster or multi-GPU. - With MiddleVR Pro edition you can export an application that will run on computers without a valid license as long as the Pro license is a permanent one AND your configuration file does not exceed the capabilities of the HMD edition. See the products comparison chart. For any other usage, especially Active Stereo (OpenGL Quad-Buffer), Cluster or Multi-GPU, you wil need one license per computer/GPU. - At build time, MiddleVR creates a "mvr.sig" file in the _Data/ folder of the built application. Make sure this file is here. - This file is a signature file based on some files in the _Data/ folder. Make sure nothing in this folder is changed, added or removed during or after export. - Instead of overwriting the build, completely deleted it. - Changed the location of where you build. - Cleared the registry values for the build. - Make sure the application is not build with "Development Build"
- A client reports that "AmplifyTexture plugin(virtual texturing) conflicts with the licensing mechanisme of MiddleVR. - Another client reports that if the application is built in a Git folder, the licensing mechanism also fails. Simply export the application in a folder that is not in Git.